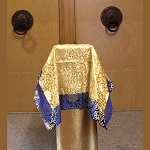 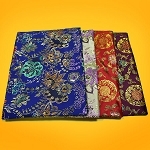 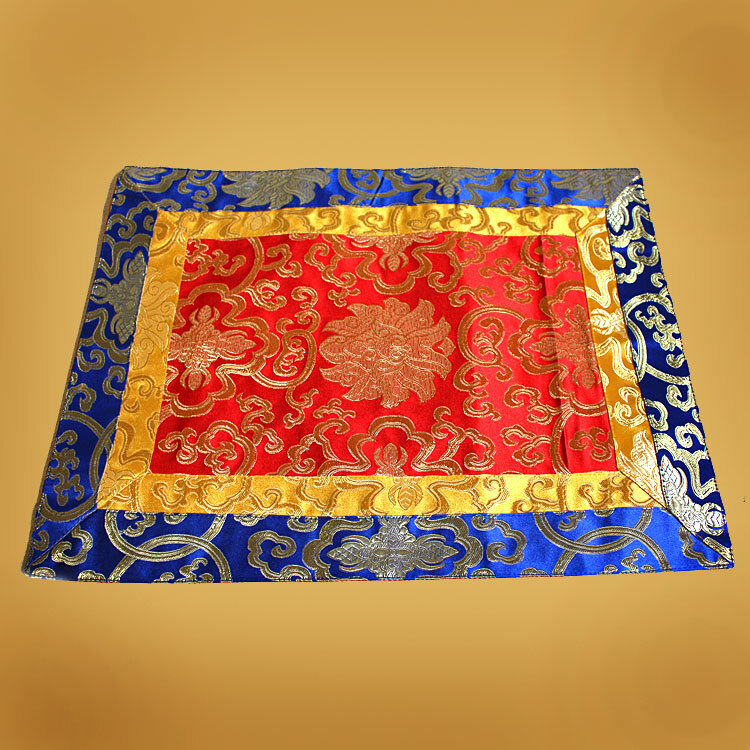 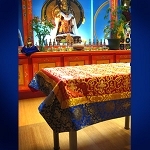 Altar cloths can be used to protect an altar's surface and to beautify your sacred space. 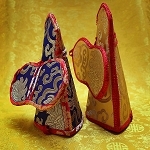 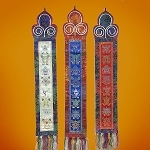 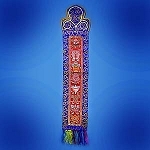 They are also suitable for ornamenting your personal puja table and as an offering to your sacred texts and ritual items. 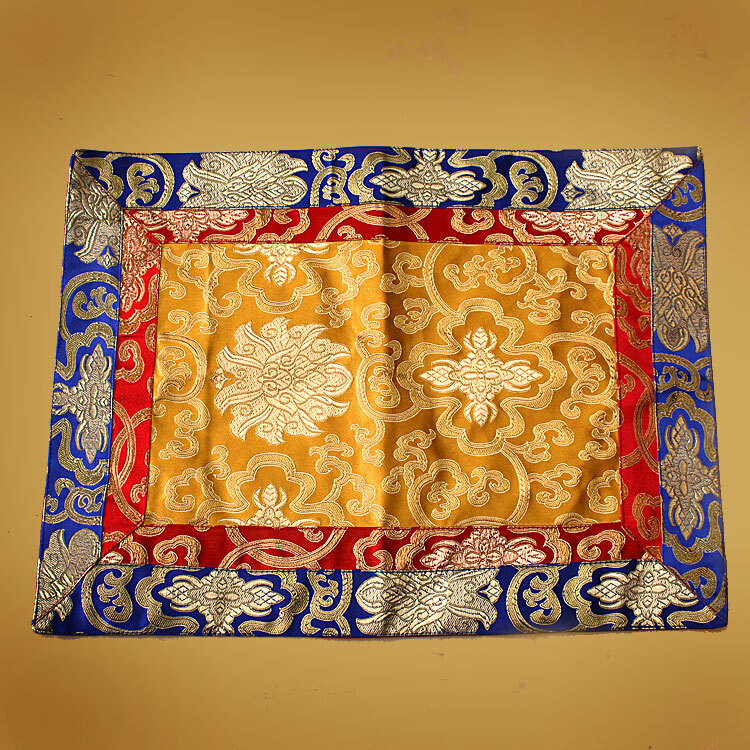 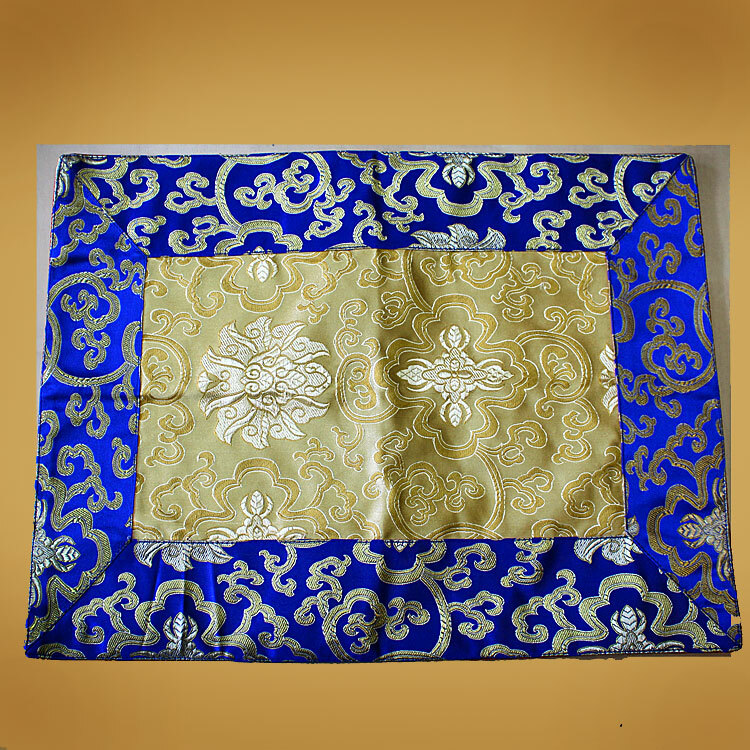 This poly-silk brocade comes with lining on back. 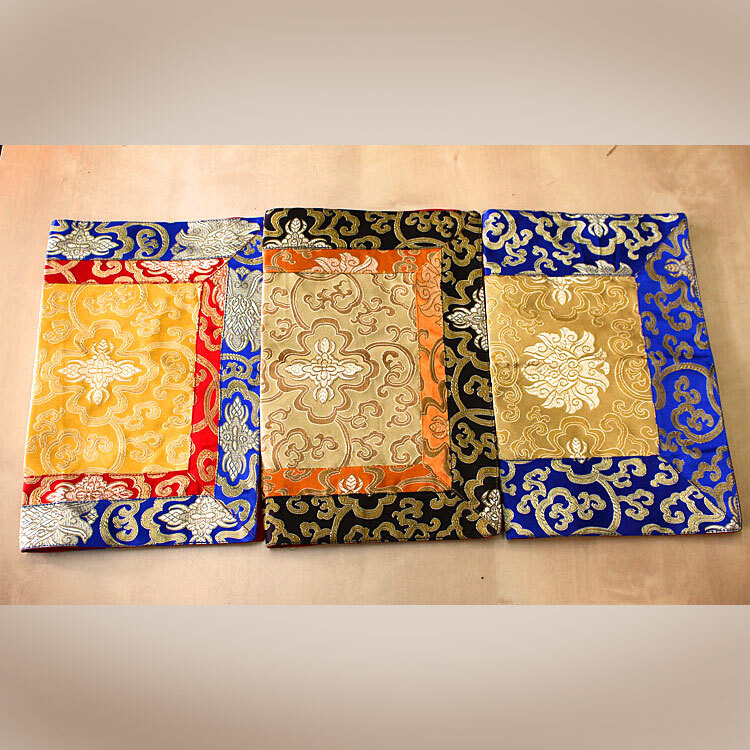 Hand made by Napalese family. 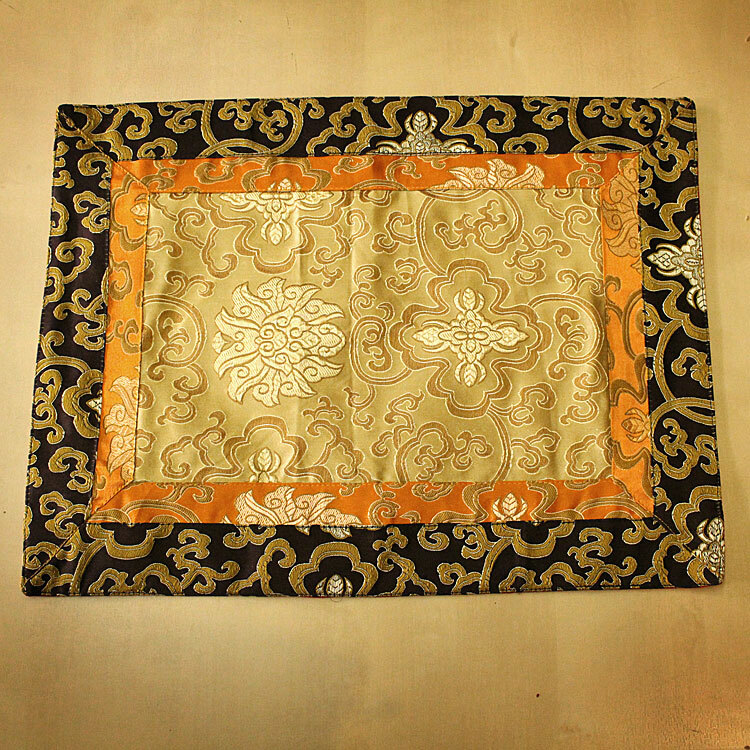 Size: 16 x 12 inches (40 x 30 cm) approx.